Welcome to Fellowship Kids! Our passion is to partner with you as a parent as YOU lead your child to know God, love God, and serve God. We provide a safe, healthy, and biblically-centered environment for children while parents worship, learn, and serve during our weekend services. It is never too early to show God’s love to children. 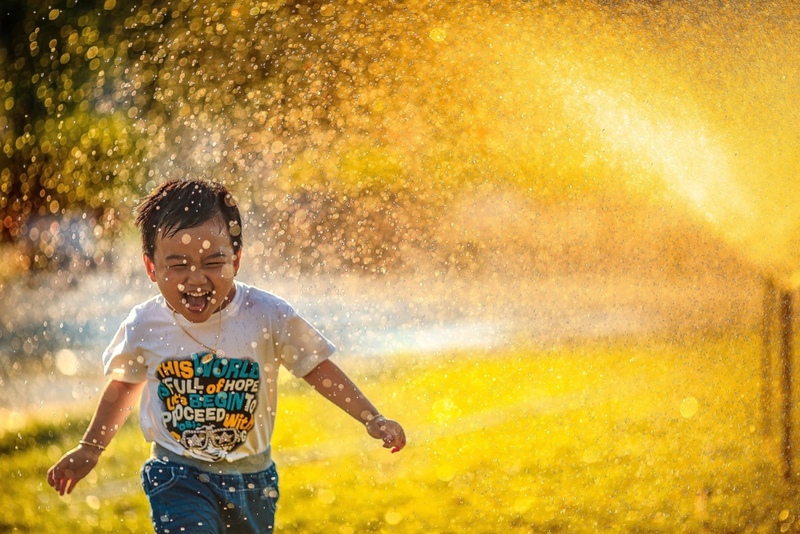 Our staff will welcome your children into an environment of loving care, safety, security, and stimulation, allowing you as parents to worship and serve in the body of Fellowship without worry. In our preschool ministry, your child will discover the Bible through weekly Bible lessons and crafts. Our Fellowship Kids worship and puppet team reinforce the weekly Bible story in a fun and creative way. Nursery is available during all of our worship services in the Nursery Wing across the courtyard from the Main Auditorium. Available during all worship services, including Saturday evenings, in the Preschool Wing across the courtyard from the Main Auditorium.  Our Fellowship Kids elementary school program offers kids time to connect with others their age, worship with modern songs and drama, and study God’s word. Our elementary program begins each service with a time of group worship, led by the Fellowship Kids worship team, and then breaks into their age groups by grade for a time of teaching. JOY is the "disability ministry" of Fellowship Bible Church. While the word "disability" is used, we prefer to think of JOY as a ministry of "possibilities" not defined by what can’t be done but rather by what all individuals regardless of ability level can achieve in God’s family. Our ultimate goal is to help our church culture be one that includes and accepts all members, and treats each other with the respect and love that Jesus expects of us. Available for all Sunday worship services. Not available for Saturday services. In the lower level classrooms off the main stairwell. 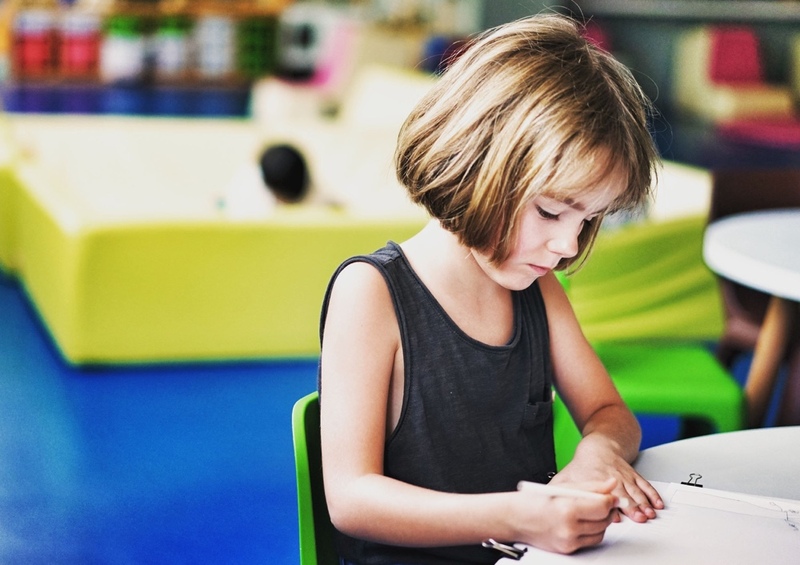 We have Buddies that accompany children who are able to respond to inclusion in our youth programs from preschool through elementary, during the 9:00AM services only, as well as a self-contained classroom to minister to other needs. Preschool through 5th grades use Discipleland™ curriculum for their learning center classes. 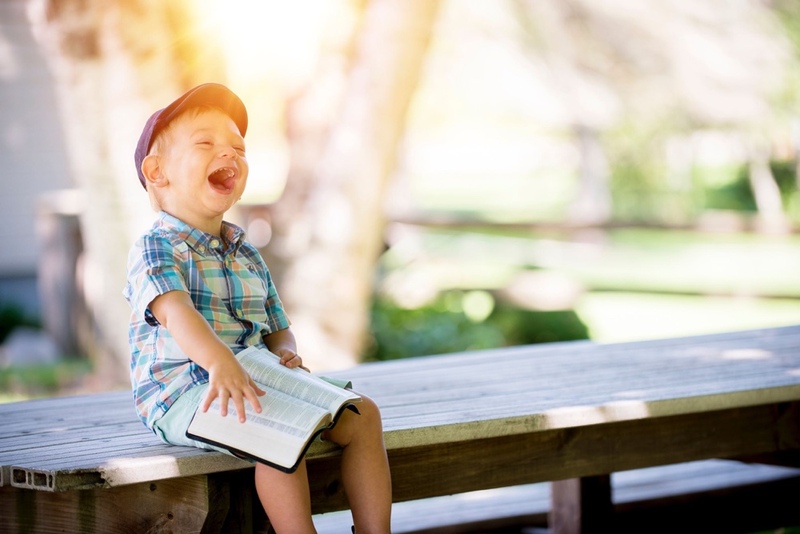 Children are taught God’s Word through Bible stories, engaging visuals, using their Bibles in class, drama, and personal testimonies of teachers to build disciples of Jesus Christ. Charlie received his MACE degree from Dallas Theological Seminary. He has been a Children’s Pastor for 26 years, with the past 13 years at FBC. He and Sharon have been married 41 years and have three adult children and three grandchildren. 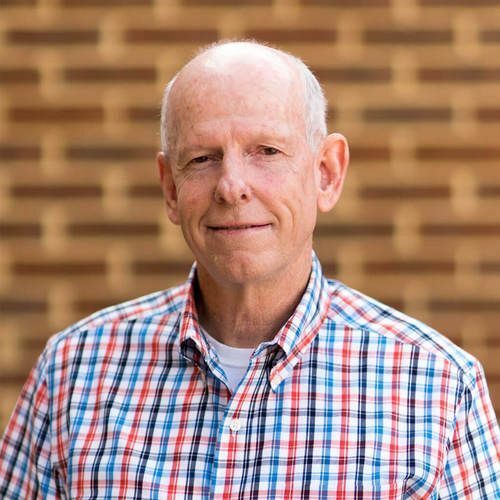 Charlie’s passion is to see children nurtured and trained in the Scriptures in order for them to see their need for a Savior in Jesus Christ at an early age and to become lifelong disciples of Christ. Wife of Jeff Lieberman for 30 years, mother of four children and grandmother to the best granddaughter. 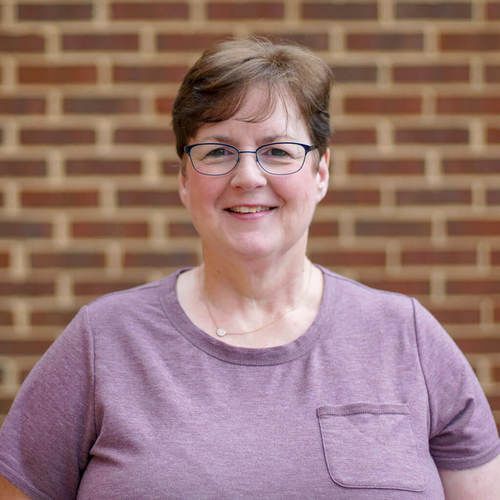 Caroline has been involved in the children’s ministry at FBC for 21 years. 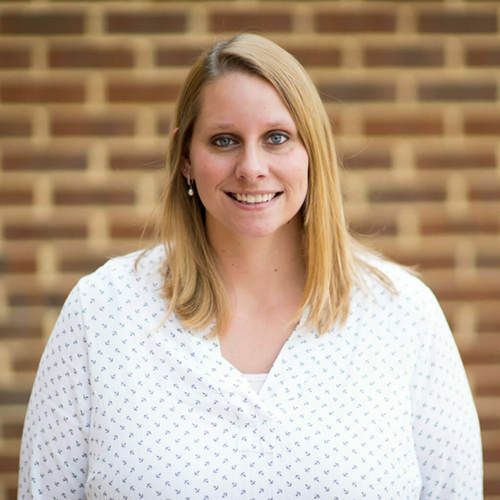 After teaching in the two-year-old class for eight years, she became the Preschool Coordinator in 2009. One of her passions is providing a safe and welcoming place for preschoolers to learn how much Jesus loves them. It’s especially exciting for her to partner with parents and volunteers every week. Lover of Jesus, married to her high school sweetheart, Scott Santmier. Mother of four children and grandmother to three. 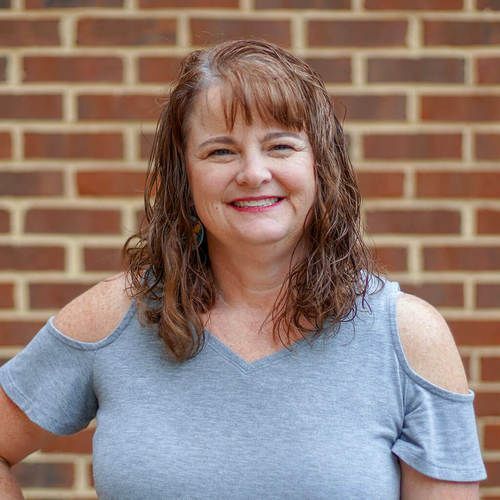 Karen graduated from Shenandoah with her Bachelors in Music Education, taught for three years in a public school before deciding to stay home with her children. She volunteered at FBC in children’s worship for about six years before God opened doors to work part-time doing what she absolutely loves! Wife of Joshua Jones, and mother of three beautiful and rowdy children (Josiah, Eli, and Addison). Tara has been a member of FBC since 2004 and has served in children’s ministry since the beginning. God allowed her to stop working as a school counselor in 2007 to stay home with her children. In 2012, Tara began working part-time for FBC as the Nursery Coordinator. Her passion is watching children fall in love with Jesus! Wife of Cliff Knupp, and mother of four children. 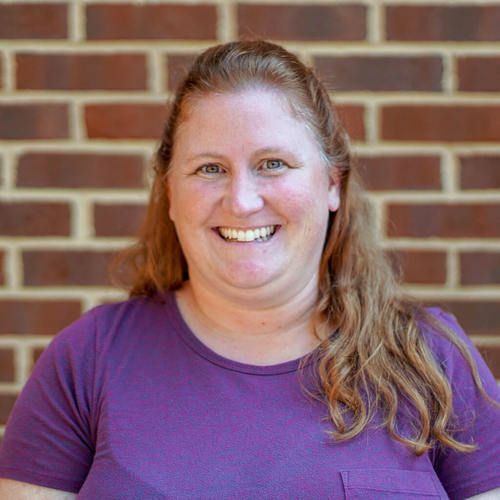 Carrie has taught preschool/ kindergarten for almost eight years and currently teaches Pre-K at a local preschool. She began volunteering to help with FSat when it was announced that volunteers were needed. After about a year, God set Carrie on the path of FSat Coordinator. This position has been a blessing to Carrie and her family.